Get ahead of the competition with powerful inventory management software! iMagic Inventory will save you time and money, allowing you to process orders more quickly and keep on top of changing prices. When the dollars count, you can count on iMagic Inventory. Download our free trial today and find how much time and money you can save. 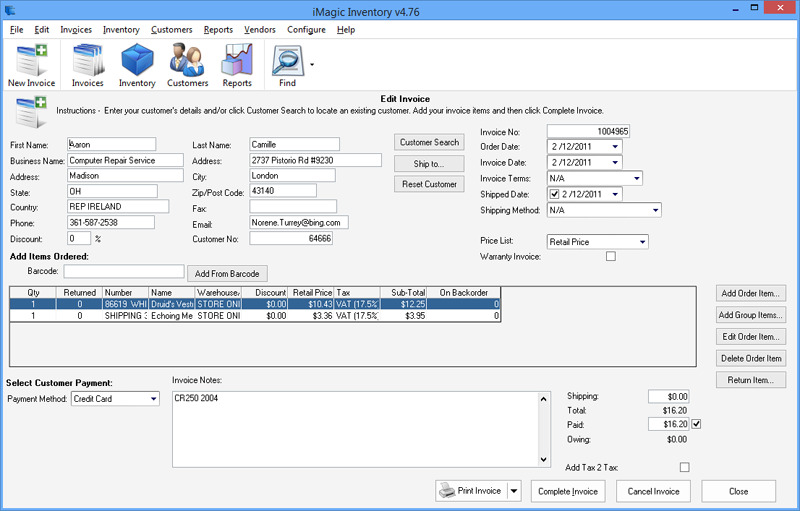 iMagic Inventory, inventory management just got easy. 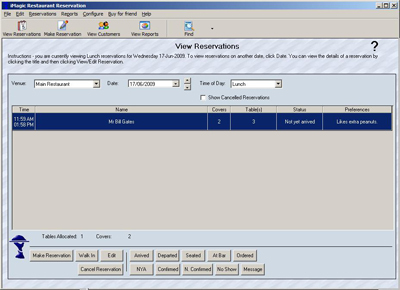 From $249, works on Windows XP, Windows Vista and Windows 7.
iMagic Hotel Reservation - reservation software is an affordable, simple to use and install hotel booking software system for guesthouses, small hotels, hostels, and bed and breakfasts. iMagic Reservation Lite was developed for the needs of small to medium accommodation management. The program has reservation, room management, billing, accounting, and statistics capabilities. The ideal alternative to manually tracking customers and pets! No longer is there a need to keep mounds of paper or lose customer details. iMagic Kennel Reservation is a kennel reservation software system designed to simplify the booking process and allow you to get on with running your business. At last reservation software for kennel business owners at an affordable price that's easy to use. 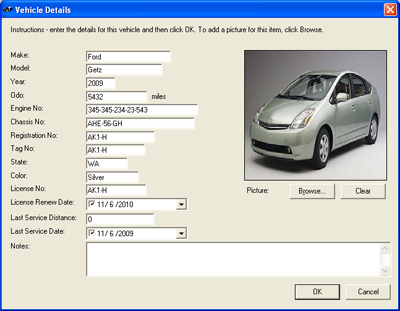 iMagic Fleet Maintenance - affordable fleet software, simple to use and install fleet software system for large and small vehicle fleets. The program has fleet tracking, service schedules, repair maintenance and reporting. 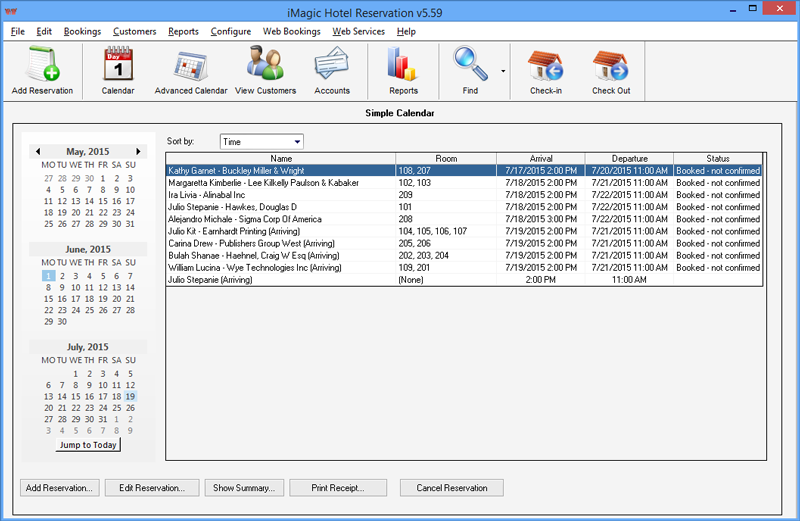 iMagic Tour Reservation - tour reservation software that is affordable and simple to use. iMagic Tour Reservation was developed for the needs of small to medium tour management. The program has reservation, tour management, billing, accounting, and statistics capabilities. Introducing the easiest to use survey software available! Quickly discover your customer's needs and wants with a survey. Our survey software will handle hundreds of questions and thousands of responses. Our production team has been developing software for 18 years, we build solid highly dependable software. If you need a job done then rely on us. 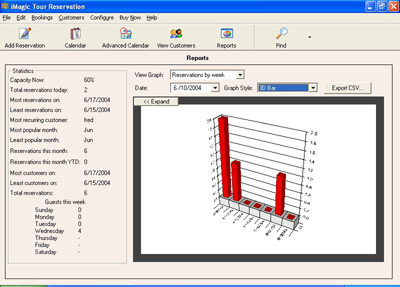 iMagic Survey Pro has been built by the leading marketing research software and scheduling company. Ensuring product quality and service. 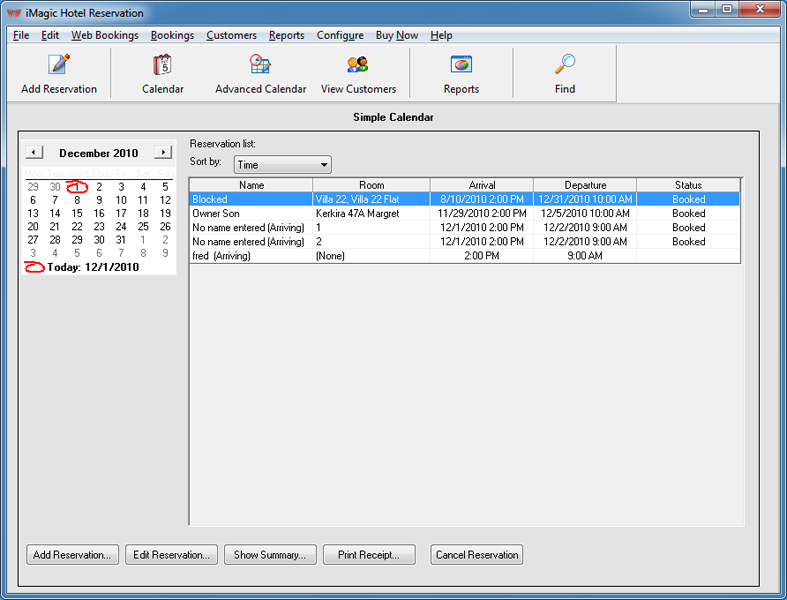 Create Timetables for your school, college or university quickly and easily. Automatically create your timetables for Classes, Tutors and Rooms. 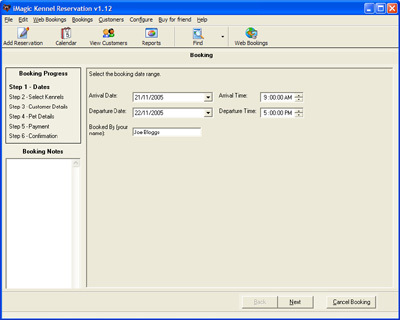 iMagic Timetable Master will detect clashes before they occur and resolve them. You can quickly change over Tutors for temporary teachers. You can even publish your results instantly on your web site! iMagic Reservation Lite - guest management system is an affordable, simple to use and install hotel management system for guesthouses, small hotels, hostels, and bed and breakfasts. iMagic Reservation Lite was developed for the needs of small to medium accommodation management. The program has reservation, room management, billing, accounting, and statistics capabilities.